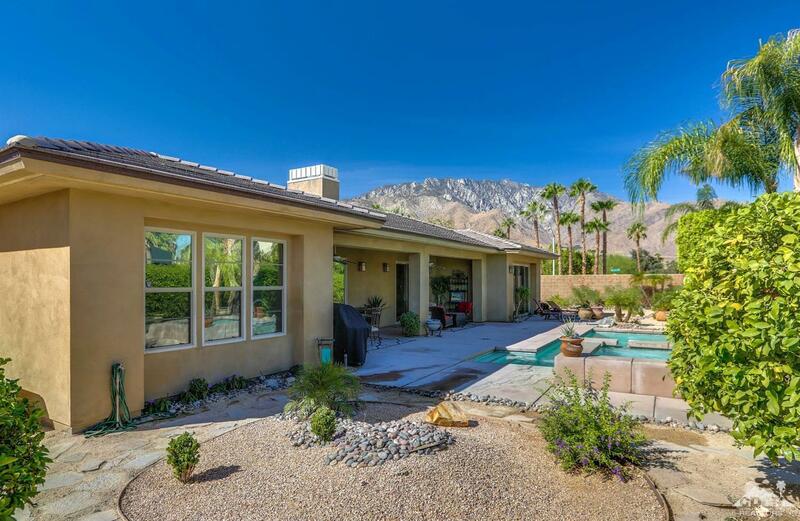 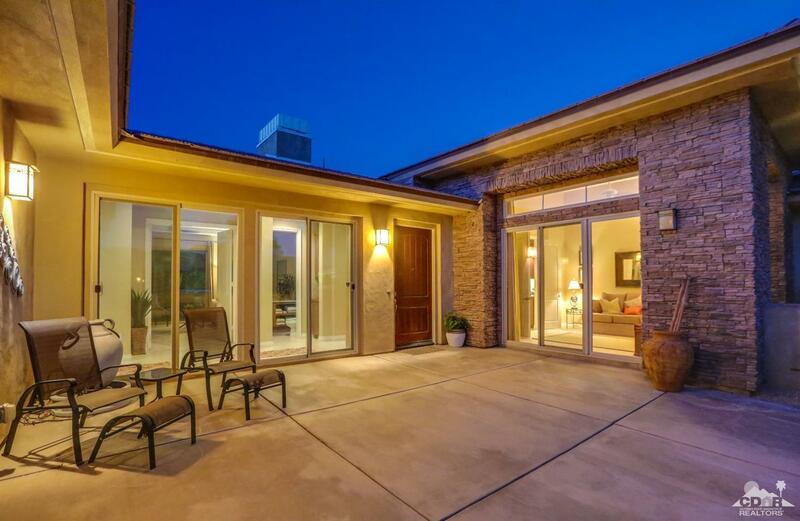 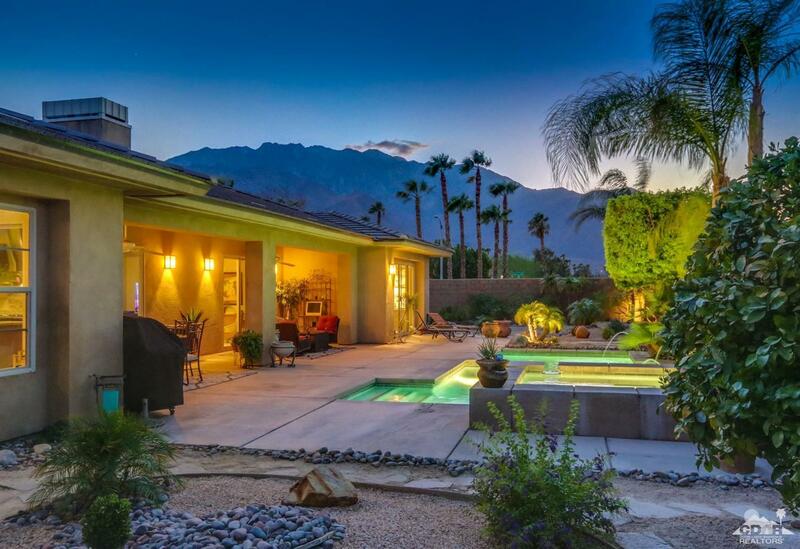 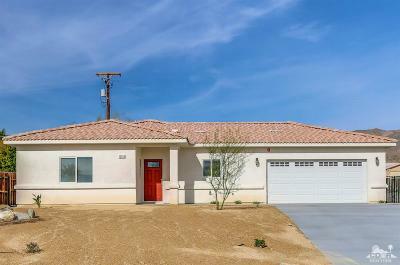 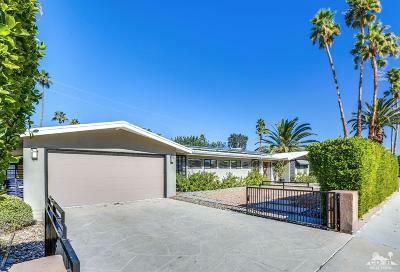 Contemporary style home offers luxurious amenities and spectacular mountain views. 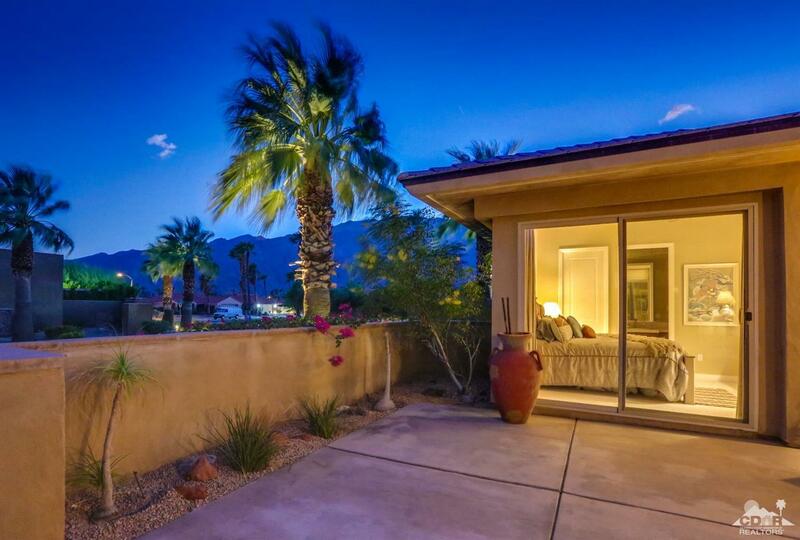 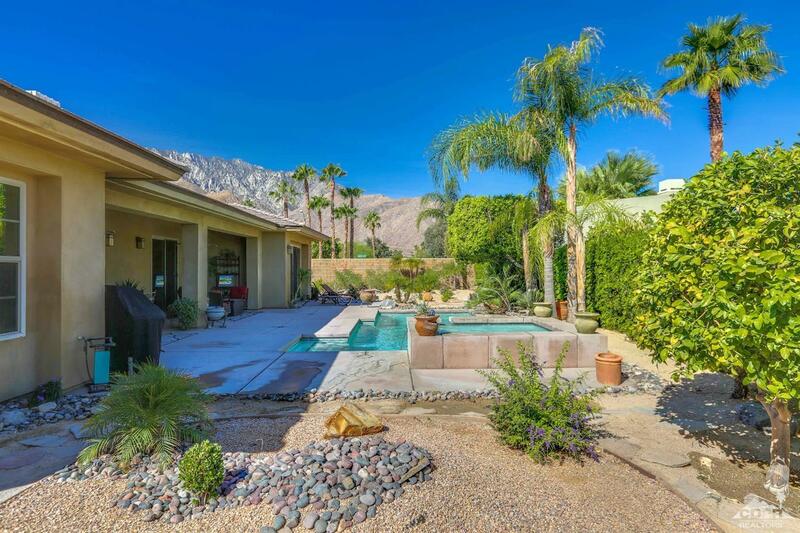 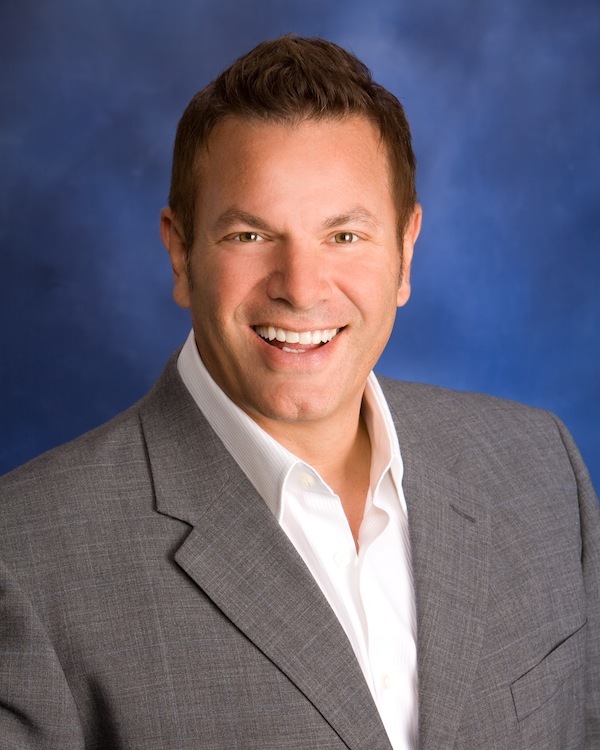 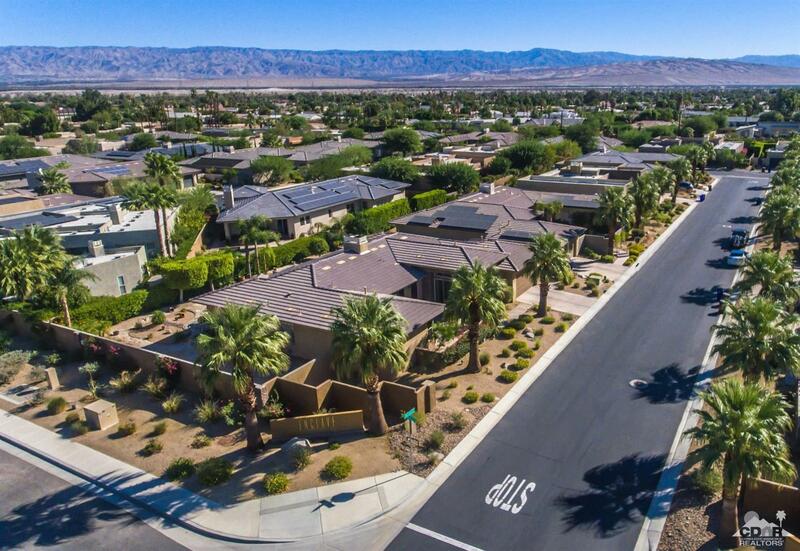 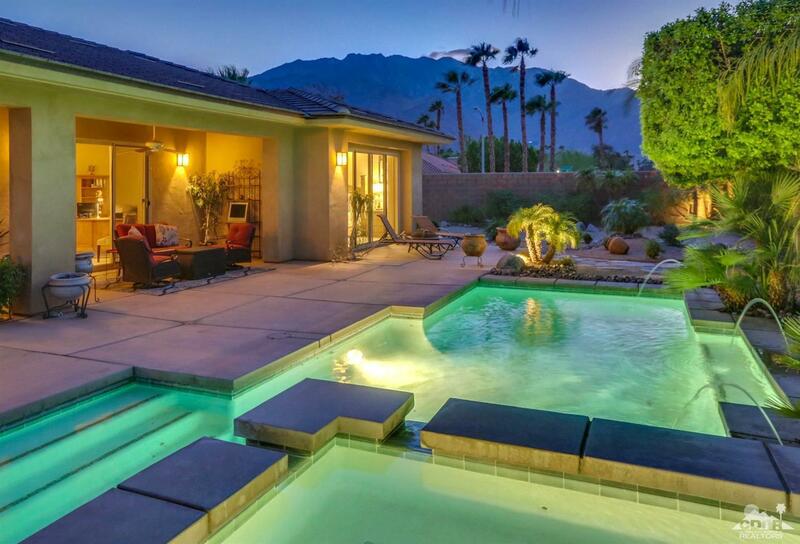 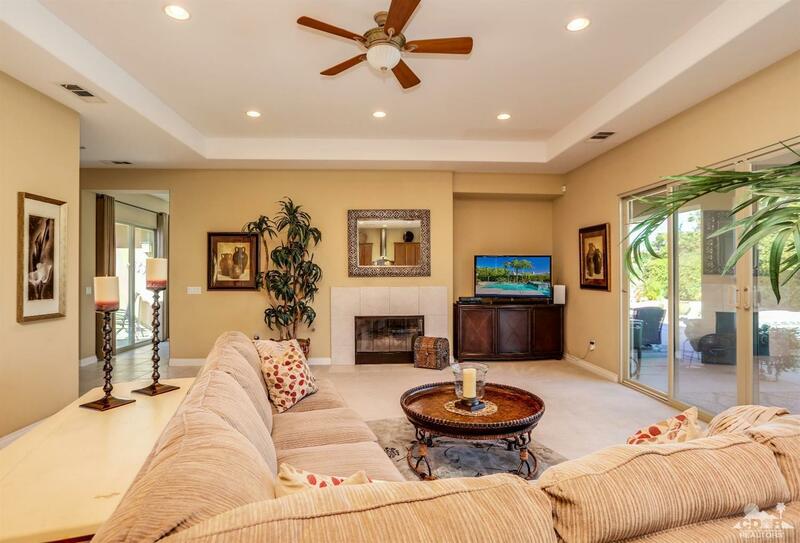 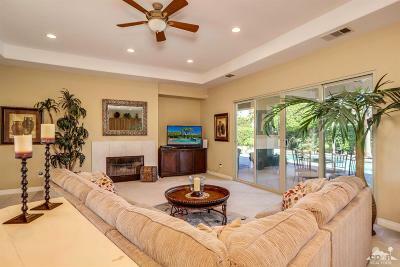 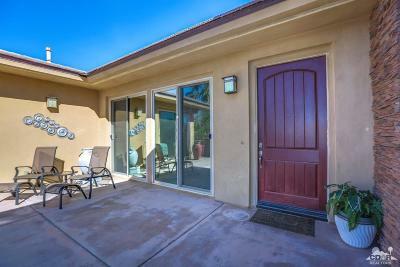 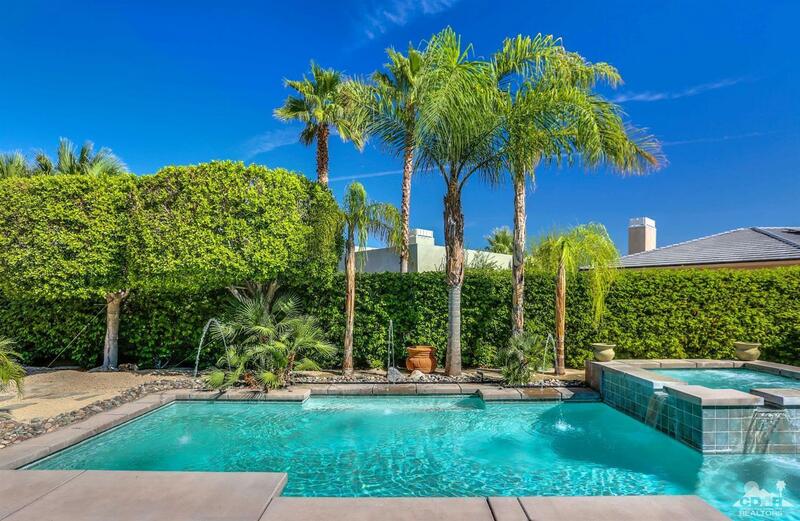 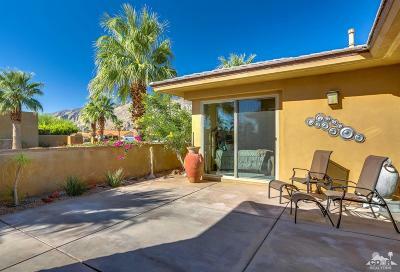 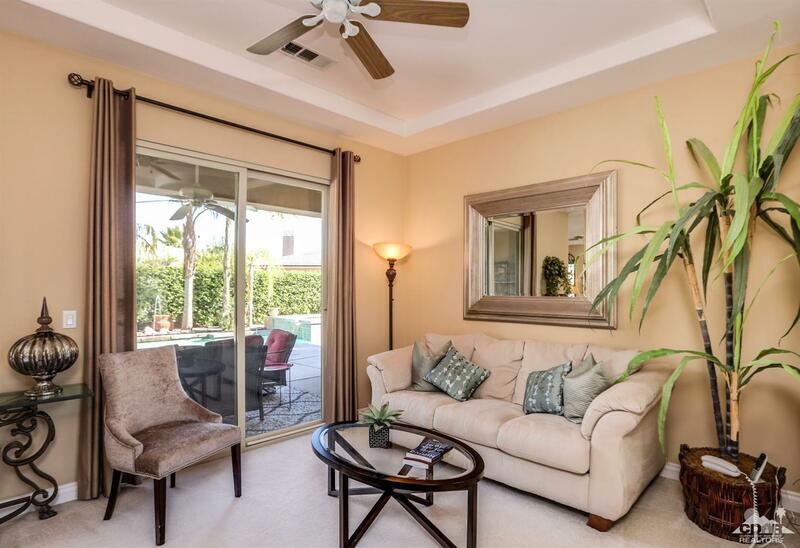 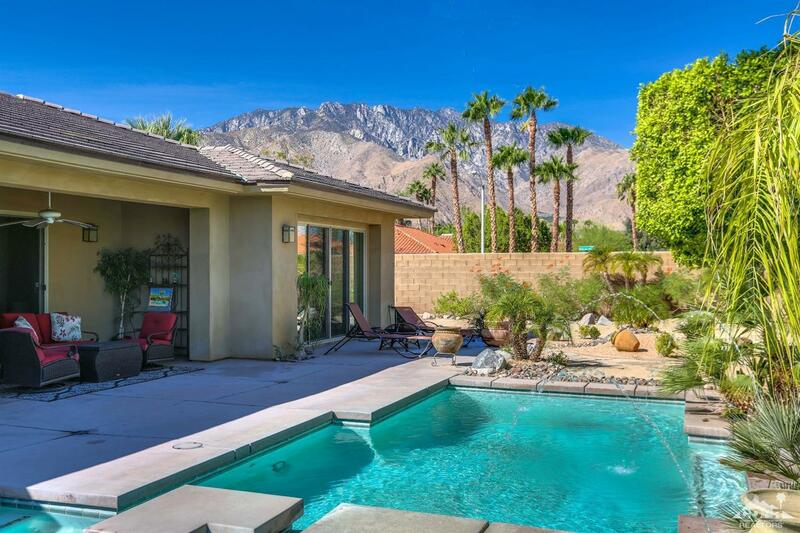 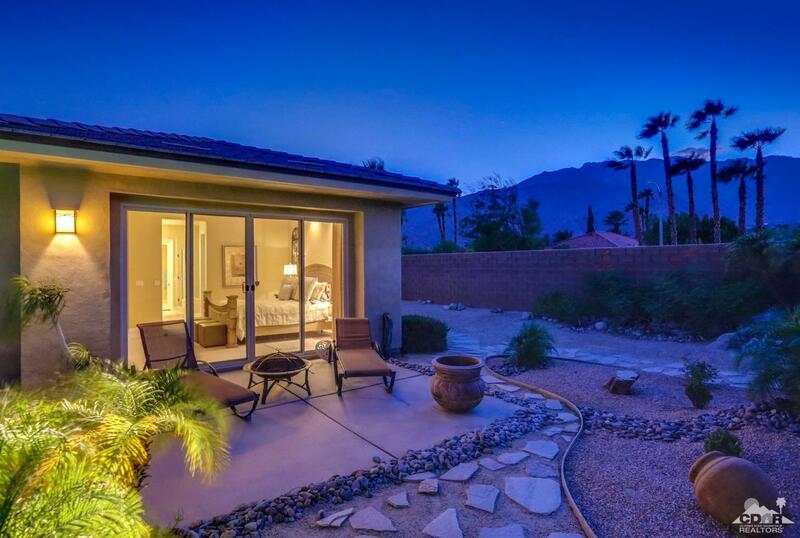 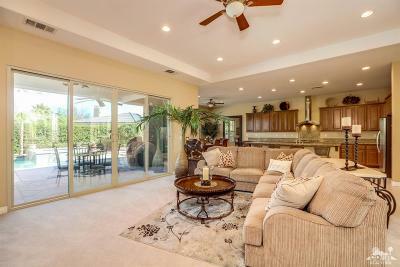 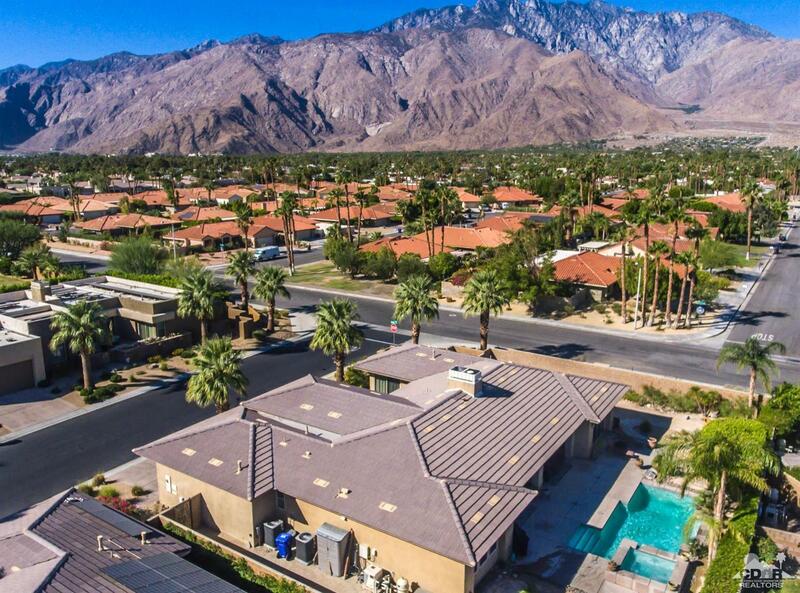 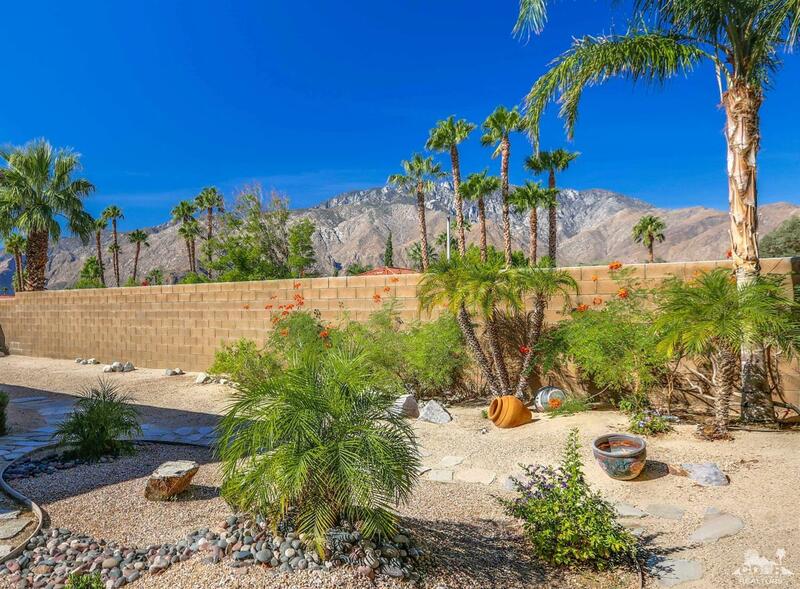 The Enclave at Sunrise is an intimate Palm Springs community of 52 residences. 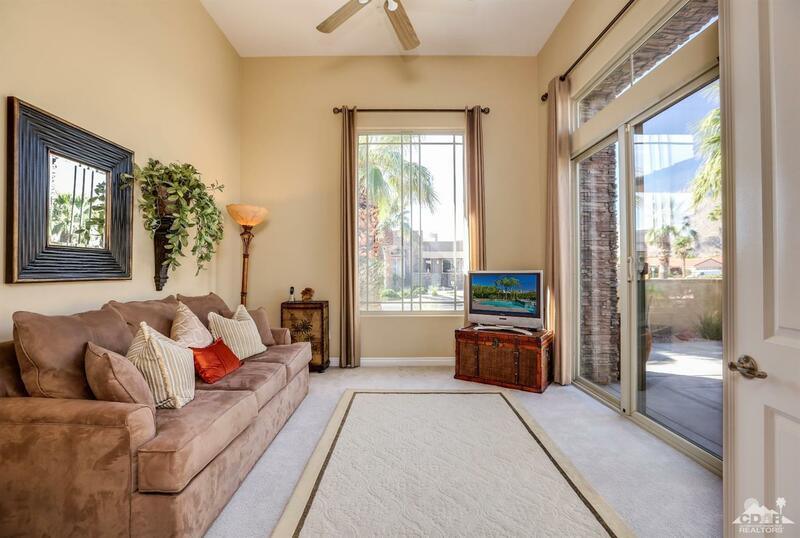 Open living spaces, high ceilings, banks of over-sized sliding glass doors and windows capture an abundance of natural light. 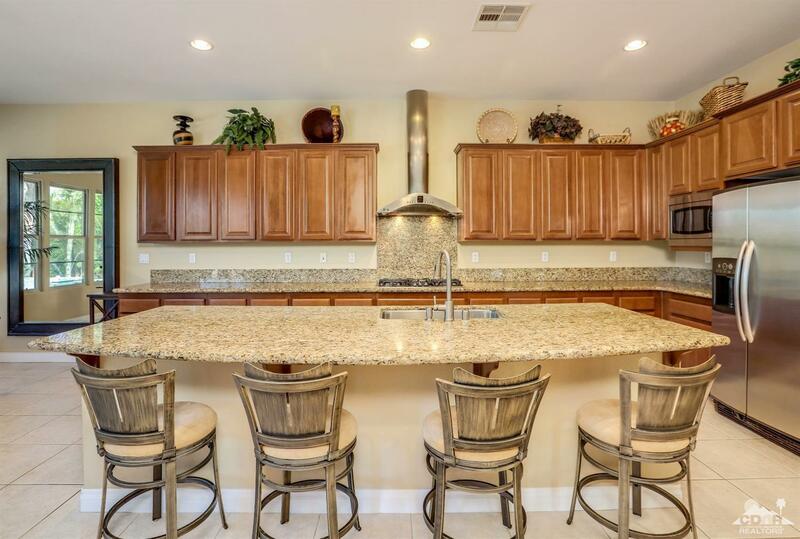 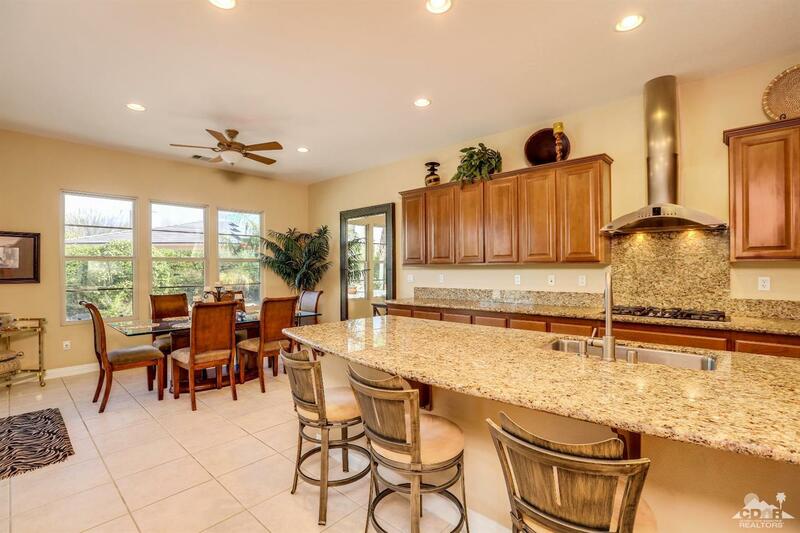 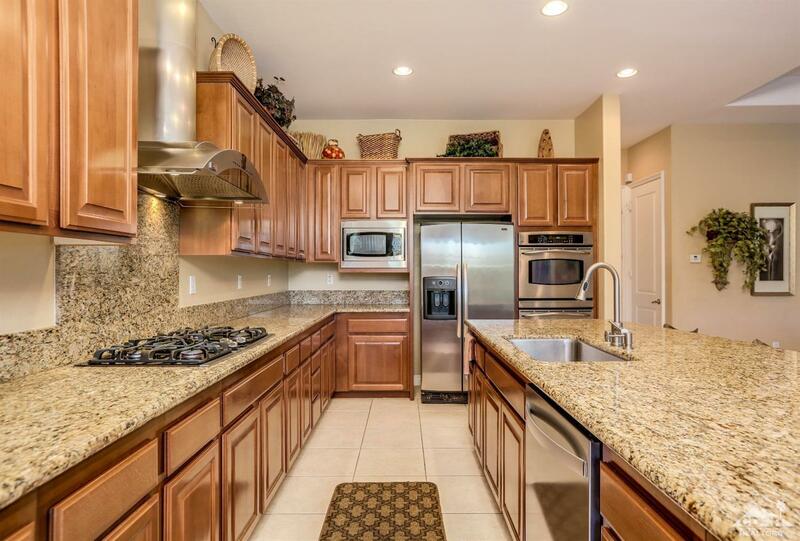 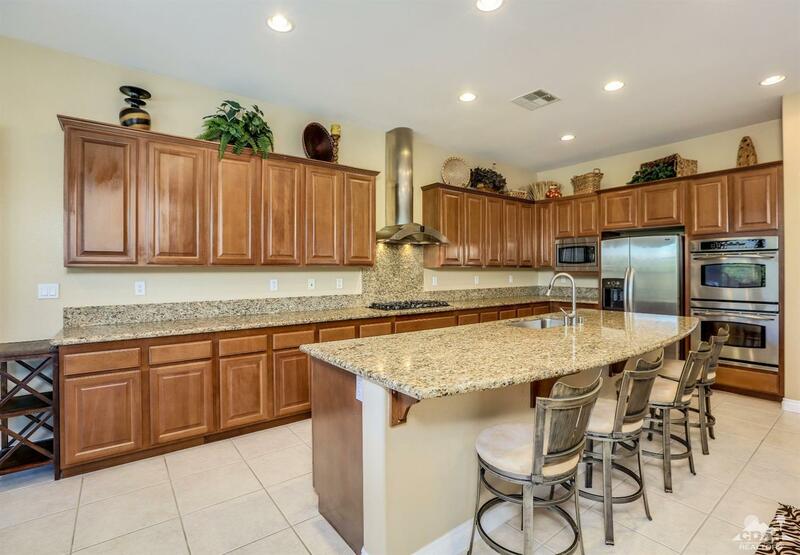 Chef's kitchen features granite counters, floating island, GE stainless steel appliances, convection oven and a large volume of custom cabinetry. 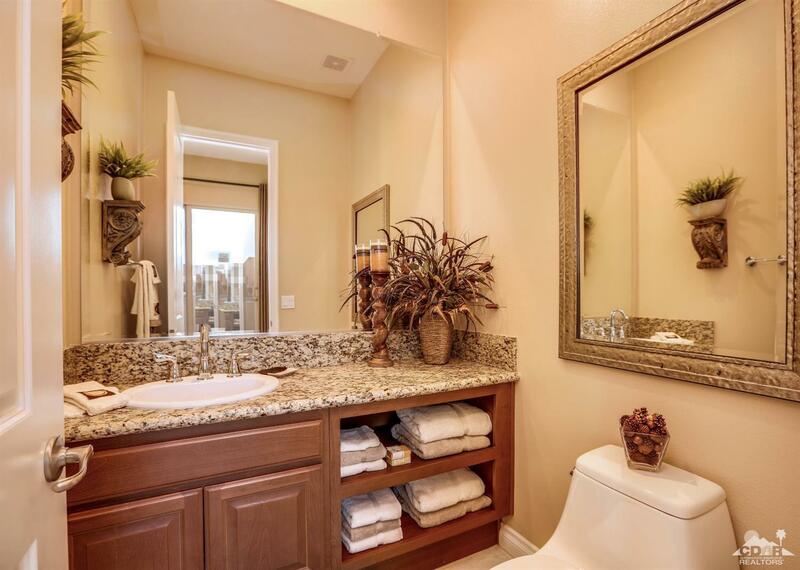 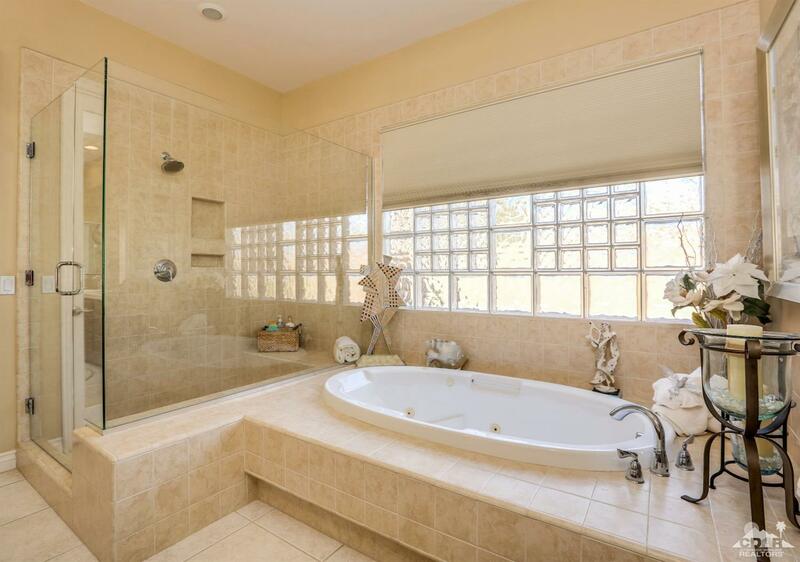 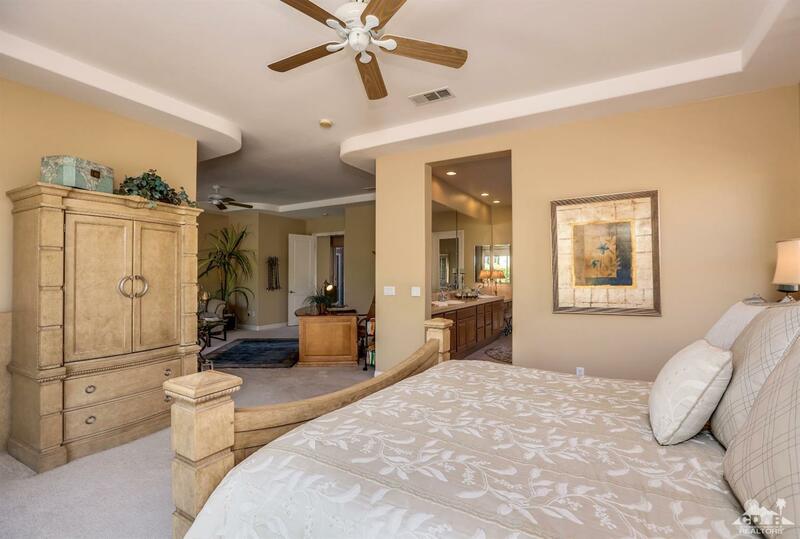 The master retreat is reminiscent of a luxury hotel suite outfitted with sitting room, spa like bath, tub with jets, glass incased shower stall, over-sized walk-in closet with dressing area and glass block wall over tub. 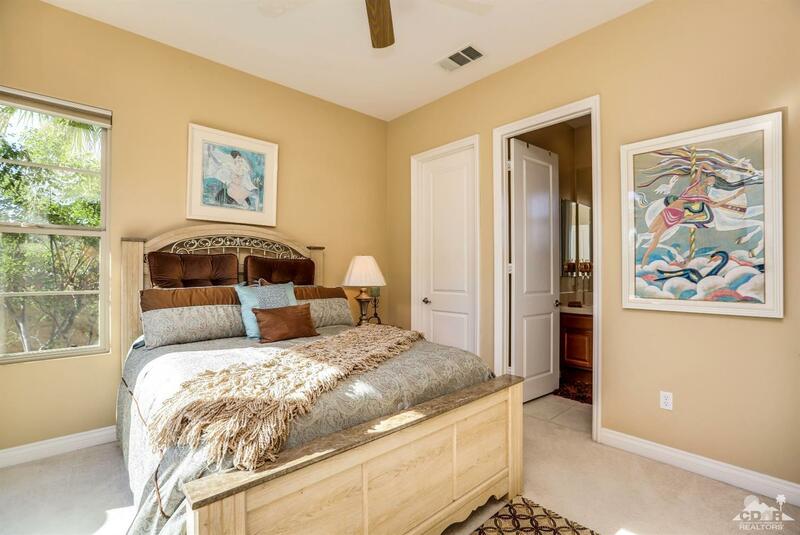 Third bedroom is being utilized as office/den. 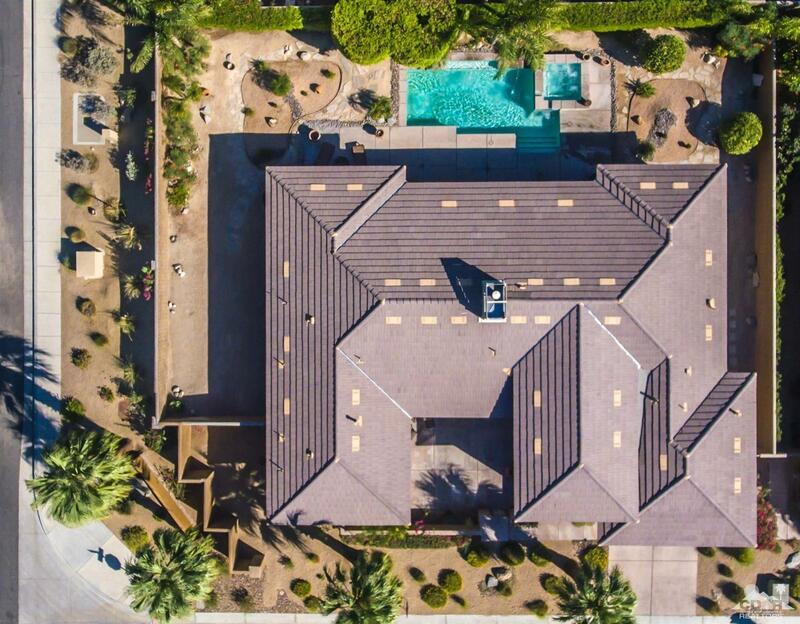 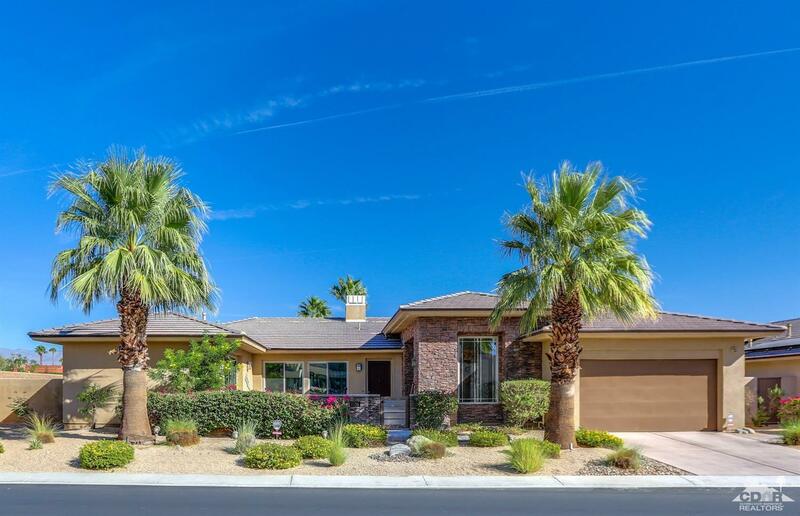 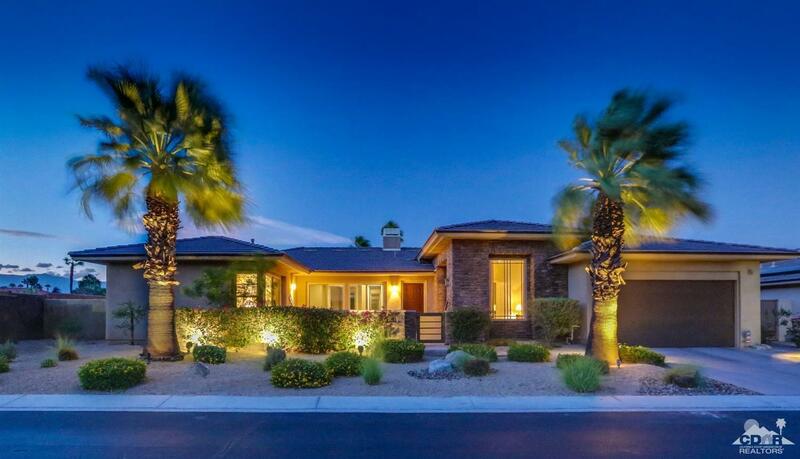 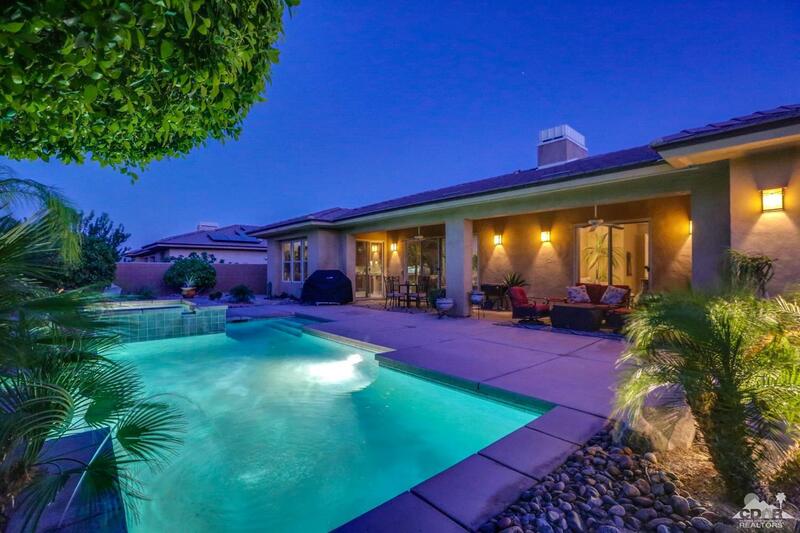 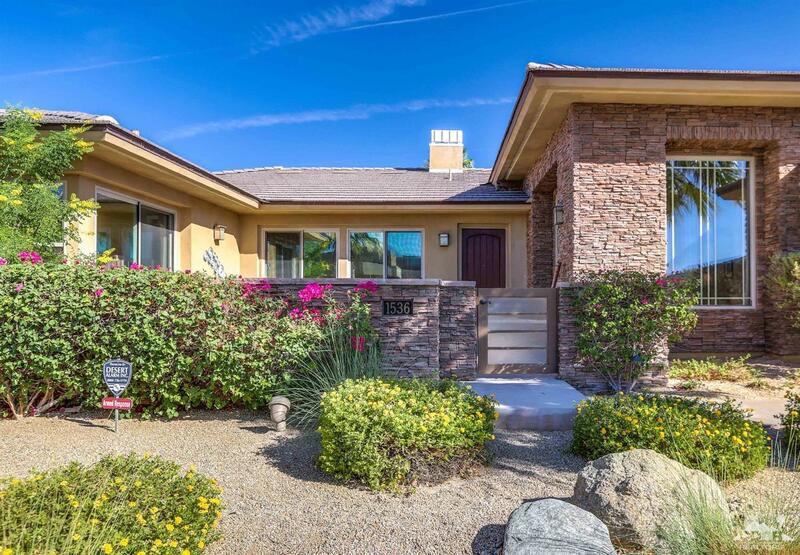 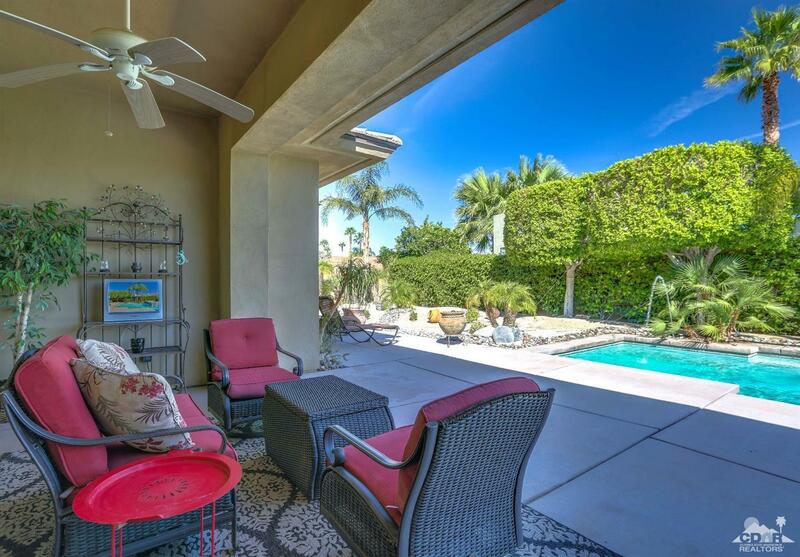 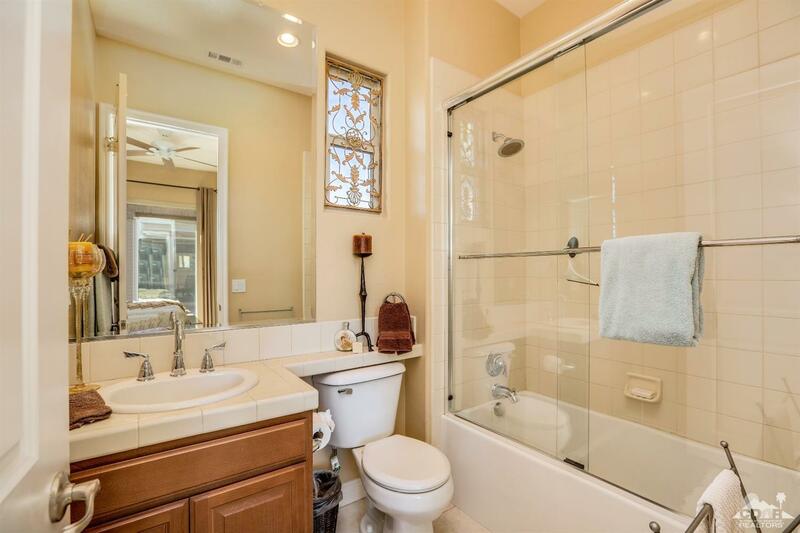 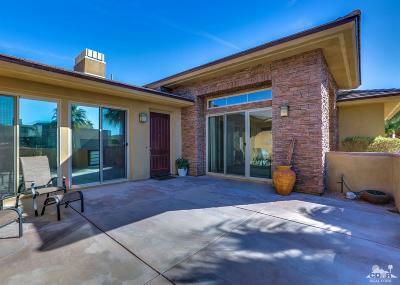 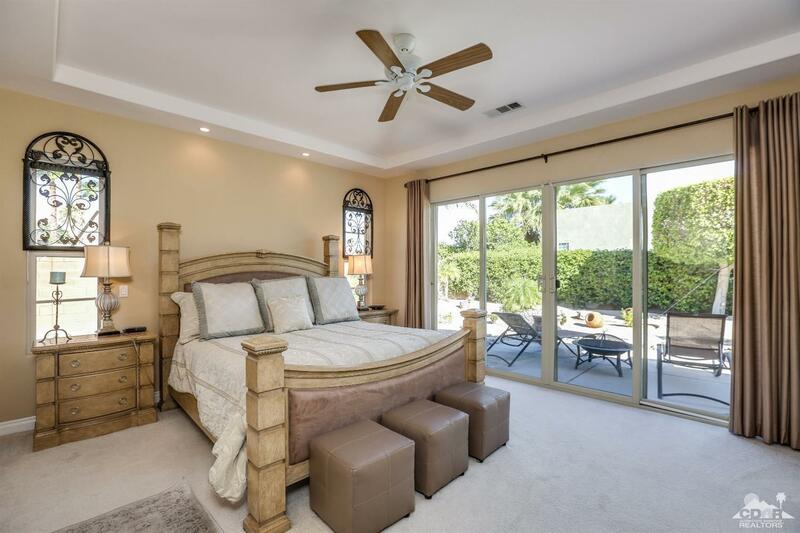 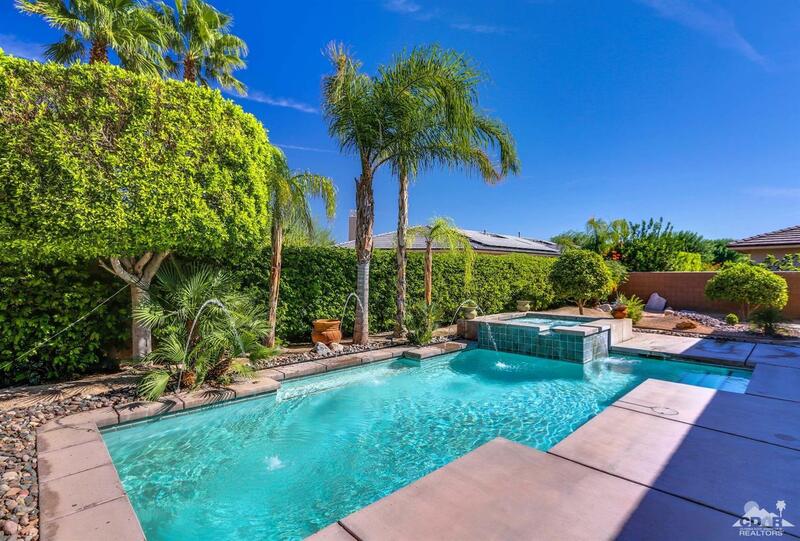 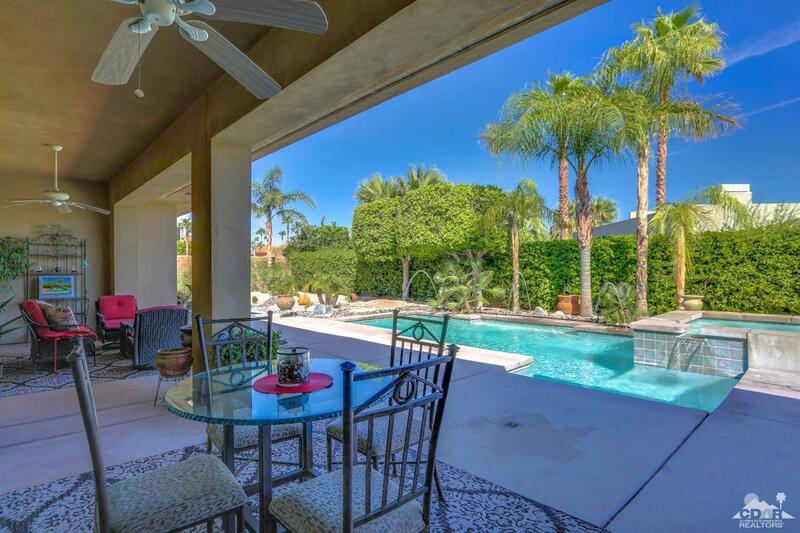 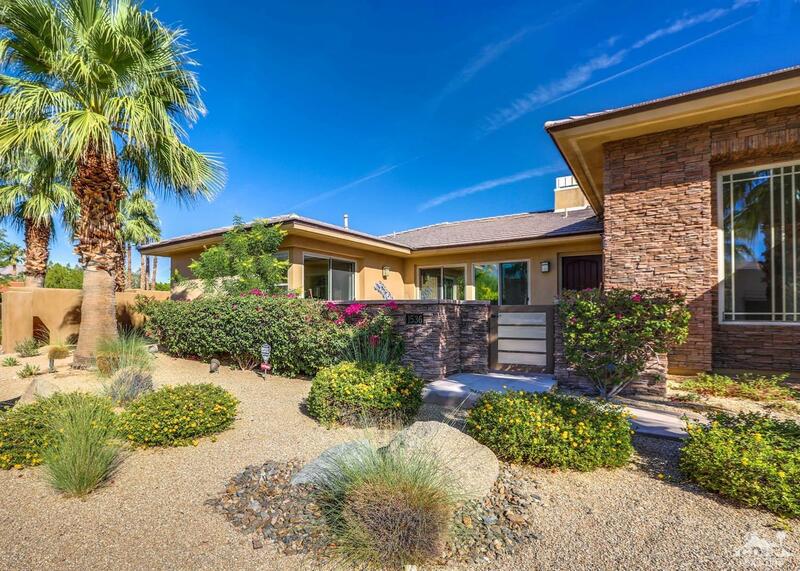 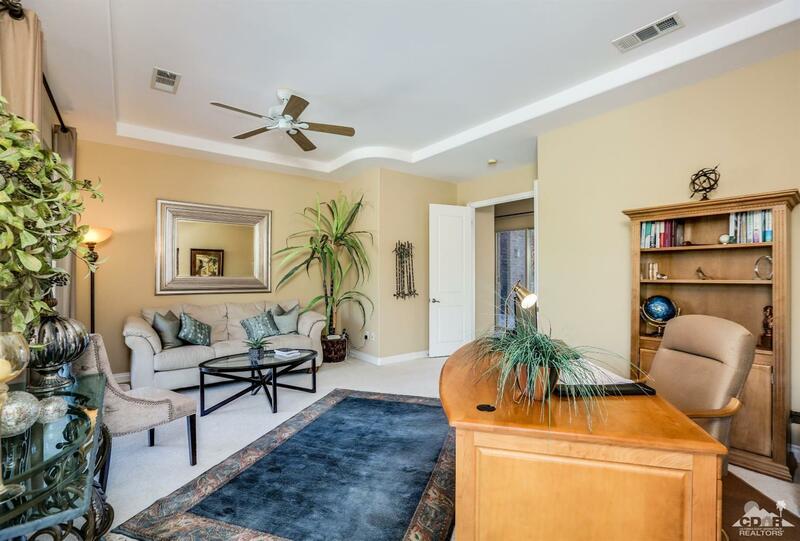 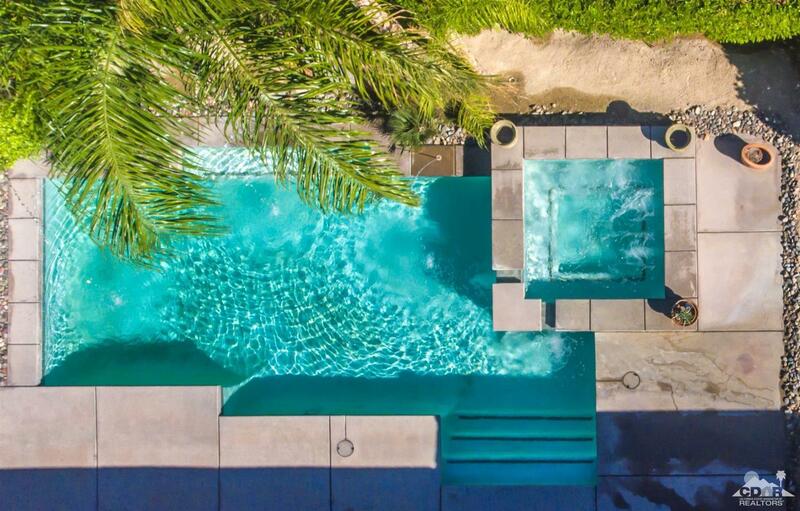 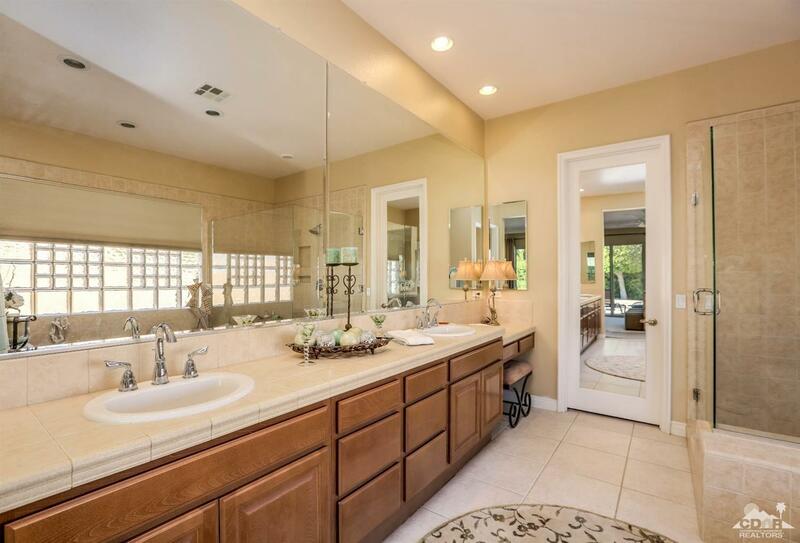 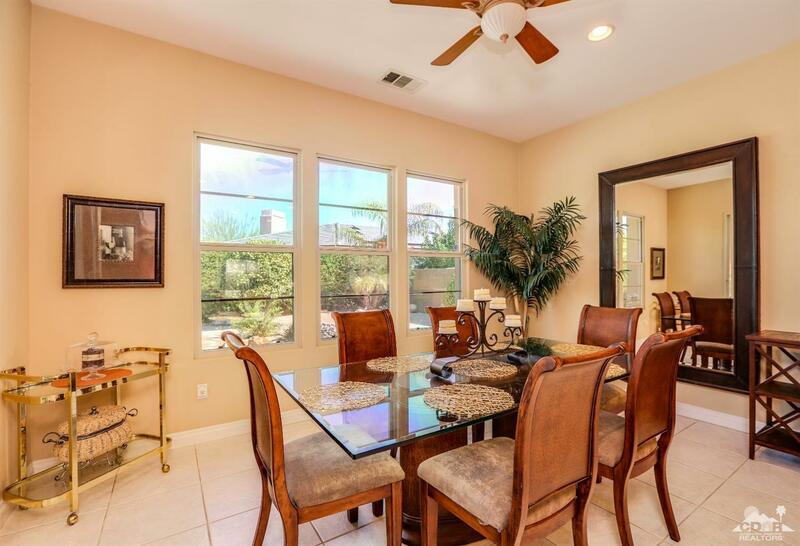 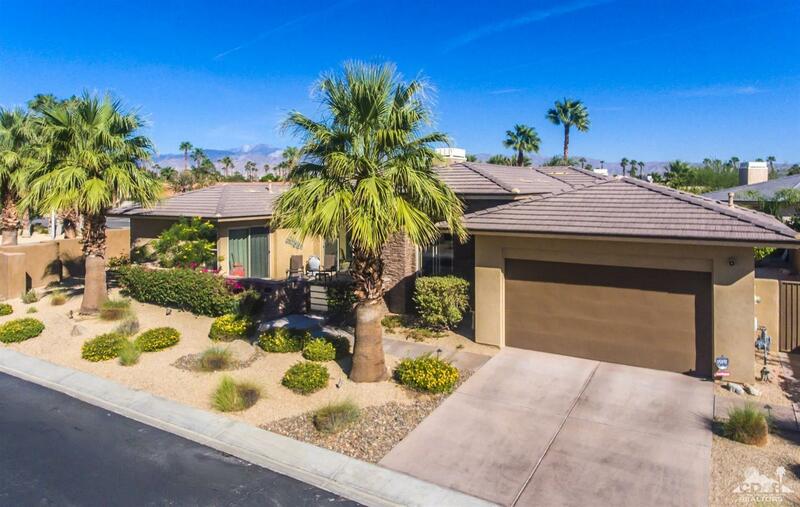 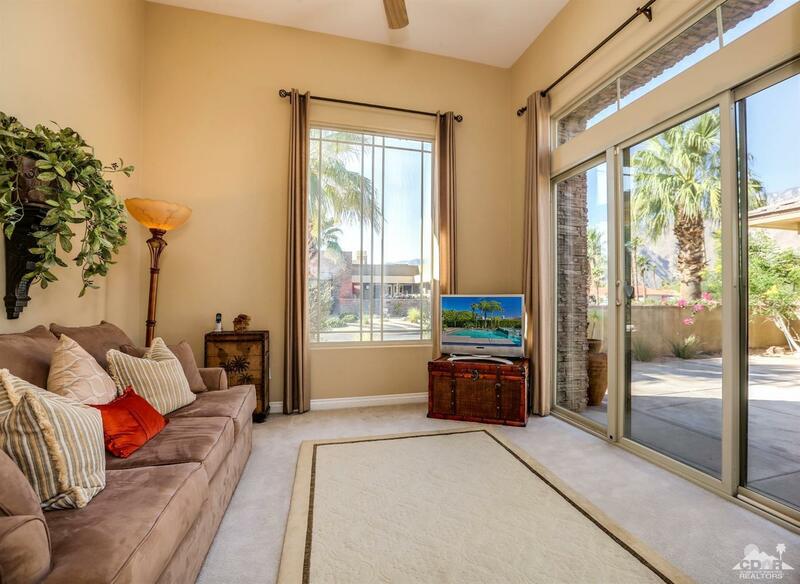 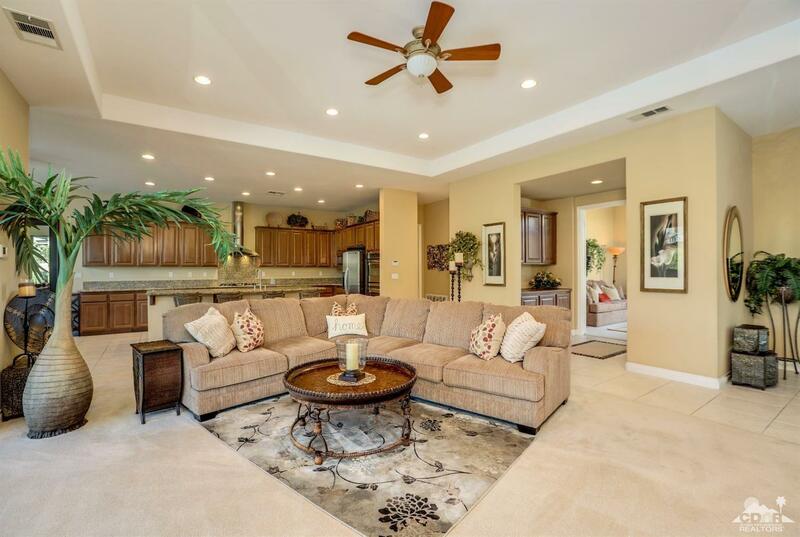 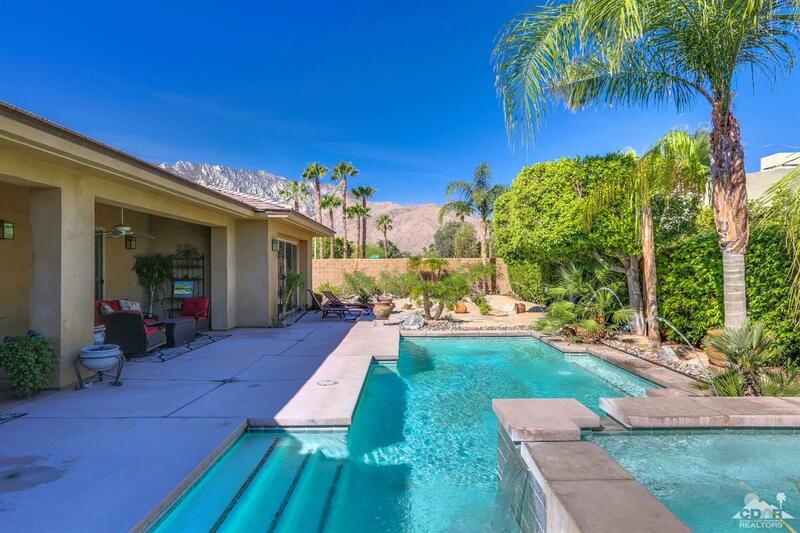 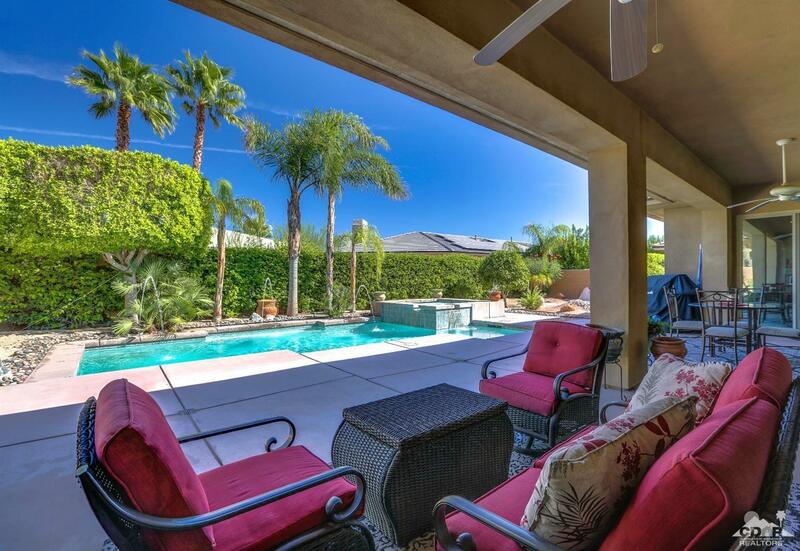 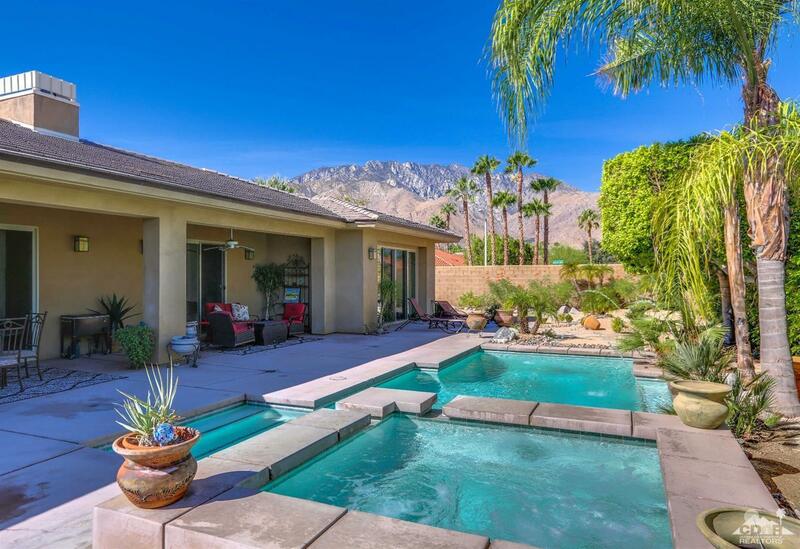 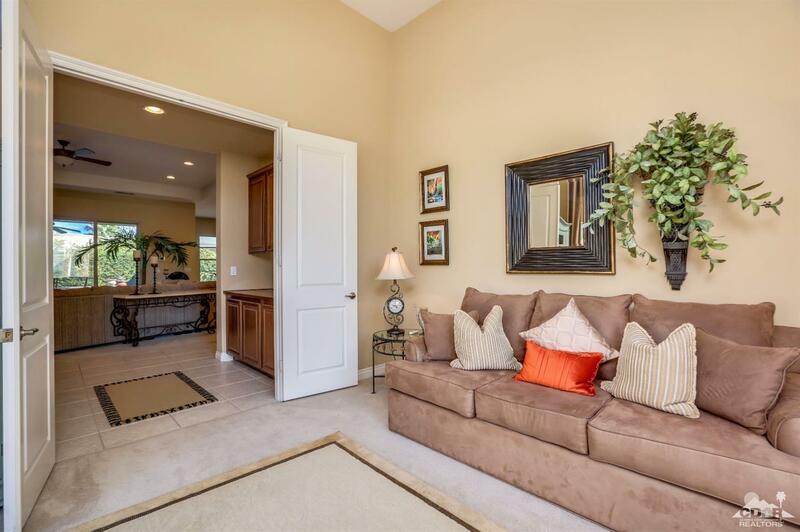 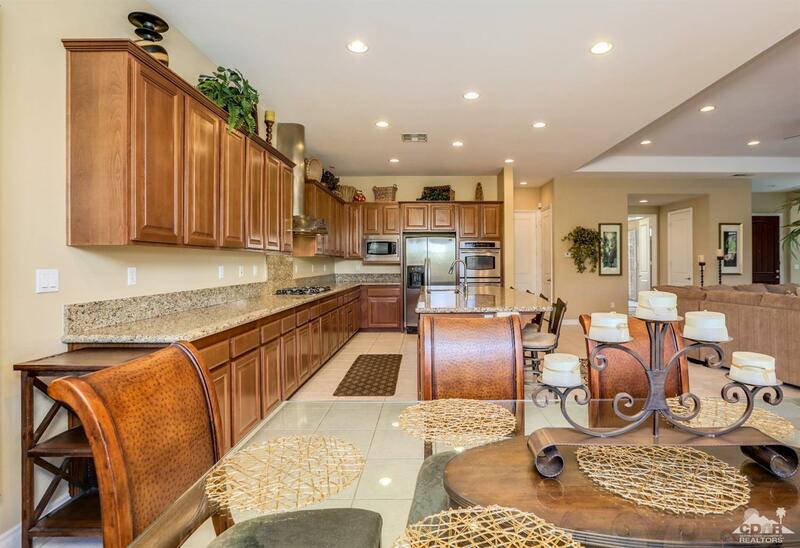 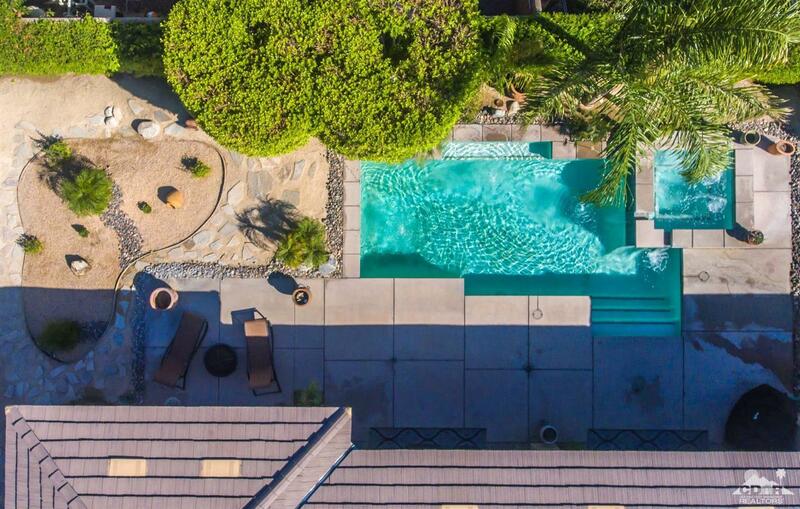 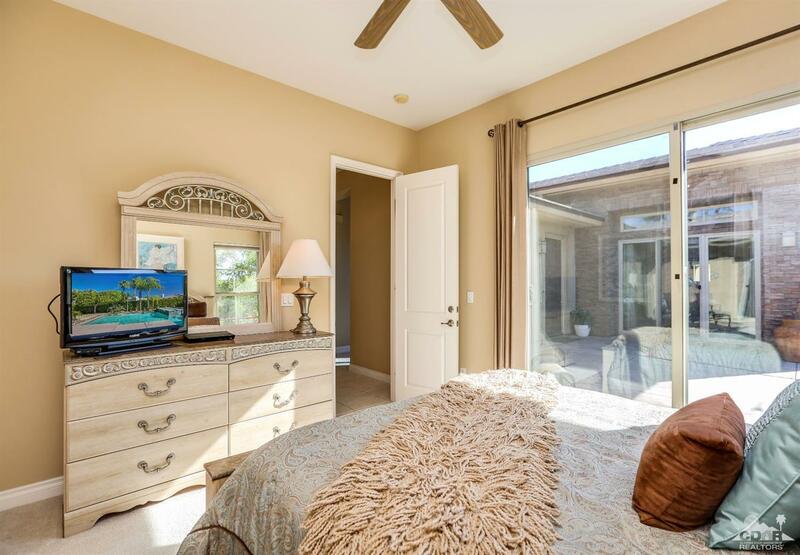 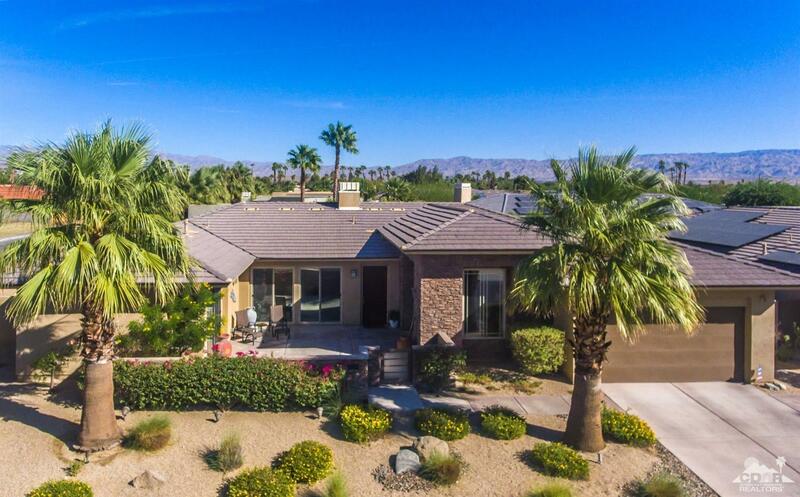 Other amenities include recessed lighting, dual-zoned HVAC, water-value shut off manifolds, courtyard patio, designer pool, raised spa with spillways, in-pool water features, covered patio, garden lighting, desert landscape combined with mature lush vegetation and more!